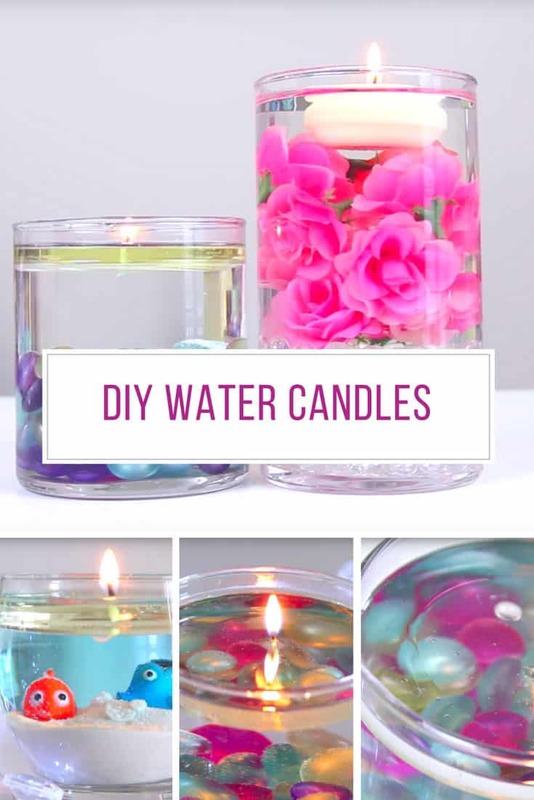 These DIY water candles are super easy to make when you know how – and look totally magical! 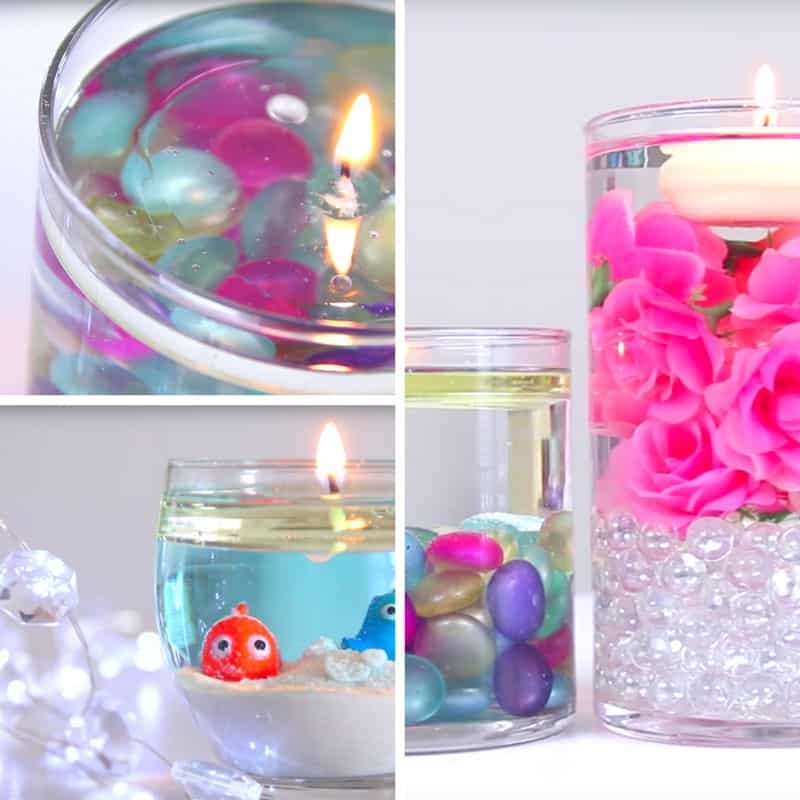 If you’re looking for a centrepiece that will be a real talking point with your guests you’re going to love this video tutorial that shows you how to make gorgeous DIY water candles! Once you see how easy they are to make you can add flowers, glass gems or colourful stones to create the look you want. This is one project where you can let your creativity run wild! You don’t even need a dinner party or wedding reception to display these candles because they’d look great up on your mantle too! This is the same video as the one above but we’ve set it up to start at the tutorial for the Finding Nemo candle. For more fun DIY projects make sure you subscribe to the SoCraftastic Youtube channel!